W:12" x H:24" x X:14" x MC:2.5"
W:15" x H:30" x X:18" x MC:3"
W:18" x H:36" x X:22" x MC:4"
Our Brighton fixtures are just right for bold entrance statements. Their classic good looks are symbolic of stability and quality in manufacturing design. 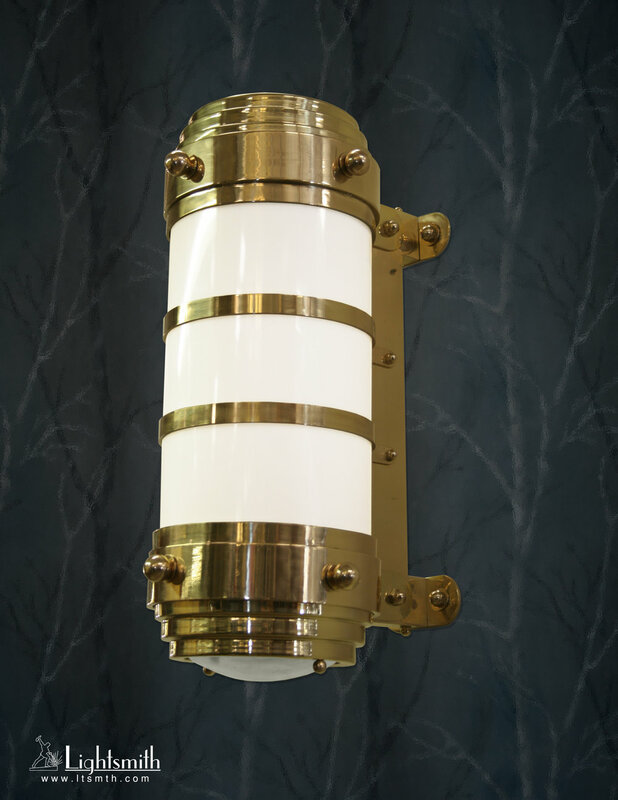 Available in a variety of finishes and lampings.